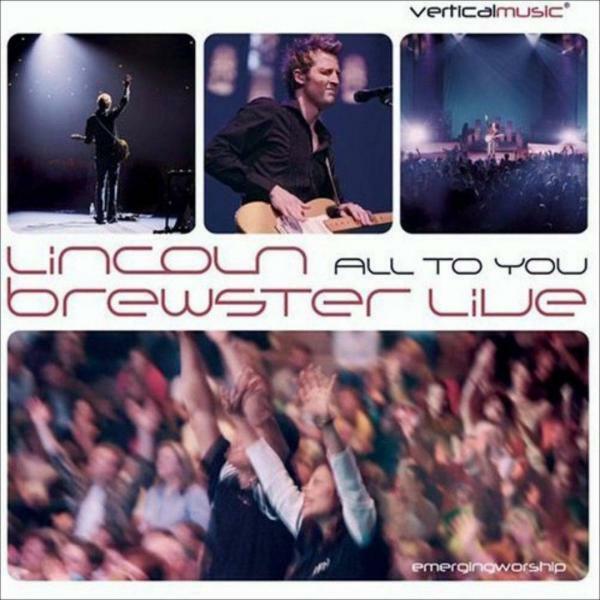 Download sheet music for Great Is Thy Faithfulness by Lincoln Brewster, from the album All To You. Arranged by John Wasson in the key of C, Bb. Products for this song include chord charts, lead sheets, and the orchestration. 1923 Hope Publishing Company, Inc.